How about this home remedy for razor burn? Whole milk! 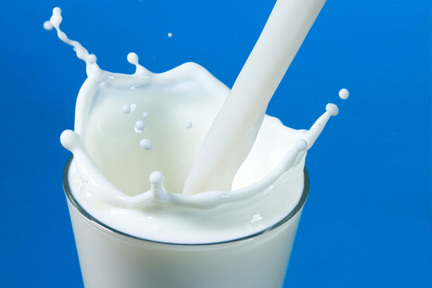 It’s also good for sunburn and poison ivy, because milk protein is a natural anti-inflammatory. Just soak a washcloth or paper towel in cold milk and place it on the affected area for 5 to 10 minutes.